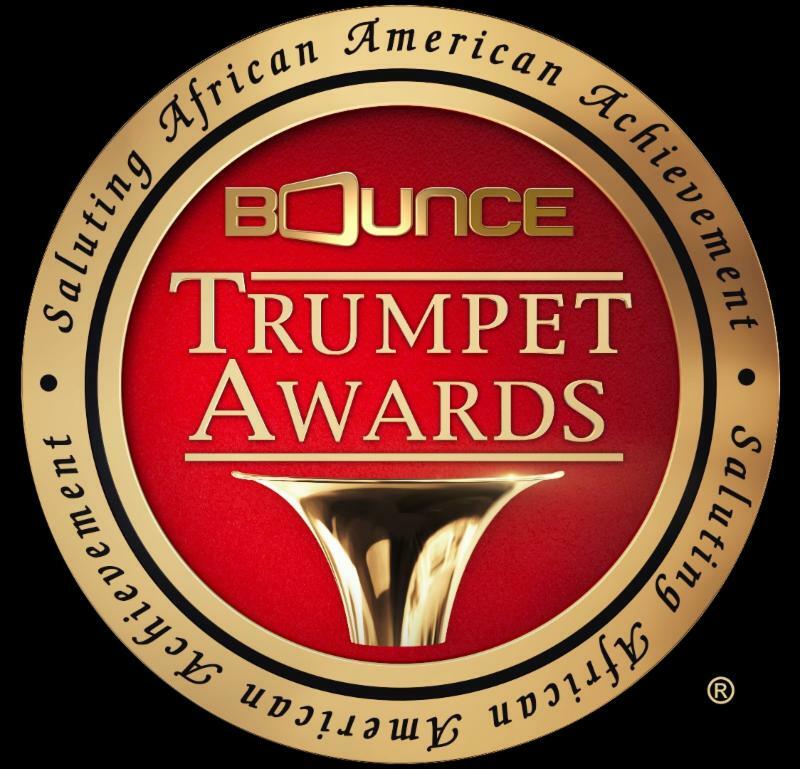 (BPRW) 2019 Bounce Trumpet Awards, Behind the Movement, the Story of Rosa Parks and the Montgomery Bus Boycott, and More This February on Brown Sugar | Press releases | Black PR Wire, Inc.
(Black PR Wire) ATLANTA, GA - Brown Sugar, Bounce's popular subscription video on demand service, is offering viewers a variety of exclusive programs and specials in February, Black History Month. The 2019 Bounce Trumpet Awards, hosted by NAACP Image® Award-winning actress Wendy Raquel Robinson and GRAMMY® Award-nominated R&B singer Tank, premiering Sunday, February 17 at 9:00pm (ET) on Bounce, will be available for streaming on Brown Sugar on Monday, February 18. Performers include GRAMMY® winners Ashanti and India.Arie, rappers Da Brat, Lil' Mama, and Yo Yo and R&B singer Keyshia Cole. Honorees are Tip "T.I." Harris, Robert Townsend, MC Lyte, Rodney Jerkins, JD McCrary, Dapper Dan and Tim King. In honor of Black History Month, Brown Sugar will exclusively stream Behind the Movement, a retelling of Rosa Parks and the Montgomery Bus Boycott that became a pivotal moment in the Civil Rights Movement. Other Black History Month titles include Dr. Martin Luther King Jr: A Historical Perspective, Huey P. Newton: Prelude to a Revolution and more. For Valentine's Day, Brown Sugar consumers can fall in love again with such romantic films as The Love Letter (Romeo Miller, Keisha Knight Pulliam, Marques Houston), My First Love (Pooch Hall, Gabrielle Dennis and Carl Anthony Payne II) and Love Won't Let Me Wait (Lamman Rucker and Clifton Powell). Additional new titles this month are Fire With Fire starring 50 Cent, and Michael Yo: Blasian, a comedy special starring the two-time Emmy nominee and stand-up comedian Michael Yo. Popular titles returning to Brown Sugar in February are Pride (Terrence Howard, Bernie Mac, Kimberly Elise), Black Dynamite (Michael Jai White, Arsenio Hall, Tommy Davidson), In Too Deep (Omar Epps, LL Cool J, Nia Long) and American Son (Nick Cannon). On Tuesdays in February, Brown Sugar will stream all-new episodes of the Bounce original comedy, Last Call, starring Charles Malik Whitfield (Empire), T.C. Carson (Living Single), Carl Payne (Martin), Brely Evans (Being Mary Jane), Mishon Ratliff (Lincoln Heights) and Erica Page (Office Christmas Party). Bounce (@BounceTV) airs on the broadcast signals of local television stations and corresponding cable carriage and features a programming mix of original and off-network series, theatrical motion pictures, specials, live sports and more. 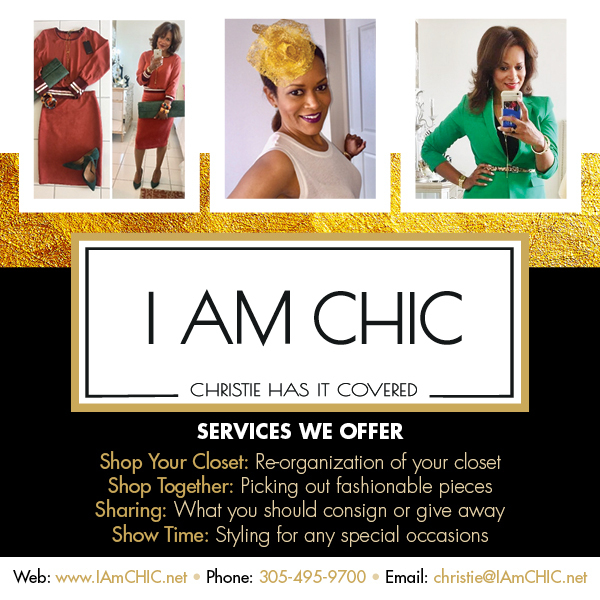 Visit BounceTV.com for more information. Brown Sugar and Bounce are part of The E.W. Scripps Company (NASDAQ: SSP).